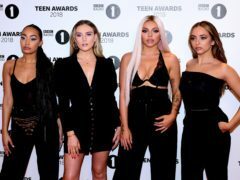 Little Mix have released the music video for their latest single Woman Like Me, which features US rap star Nicki Minaj. 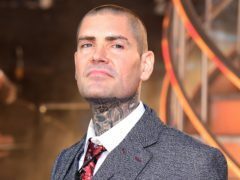 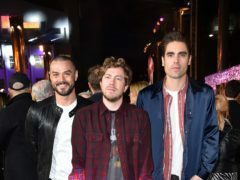 Boyzone star Shane Lynch has said a gruelling touring schedule devised by the group’s former manager Louis Walsh had played a major part in the band’s early success. 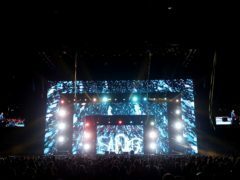 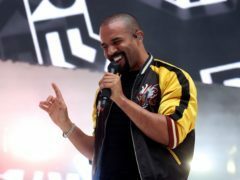 Craig David and Basement Jaxx have joined the line-up for next year’s We Are FSTVL. 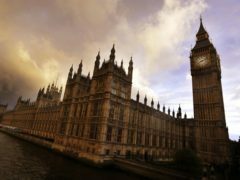 UK Music has called on Chancellor Philip Hammond to order an “urgent review” into music education in state schools. 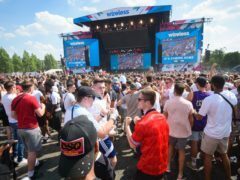 Wireless Festival will remain in Finsbury Park but artists have been warned not to swear or play “vulgar, obscene or banned songs”.